“Homegrown” is a collaborative project recorded by The Mismatch in their very own living room. The Mismatch is a 6-piece band from Austin, TX. 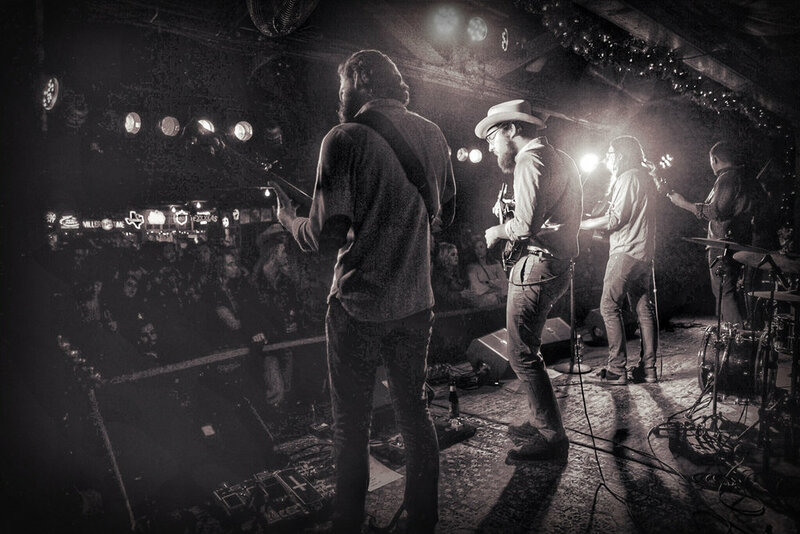 that combines folksome Americana tunes with a hometown groove, a bit of bluegrass, a dash of funk, and just the right amount of grit. 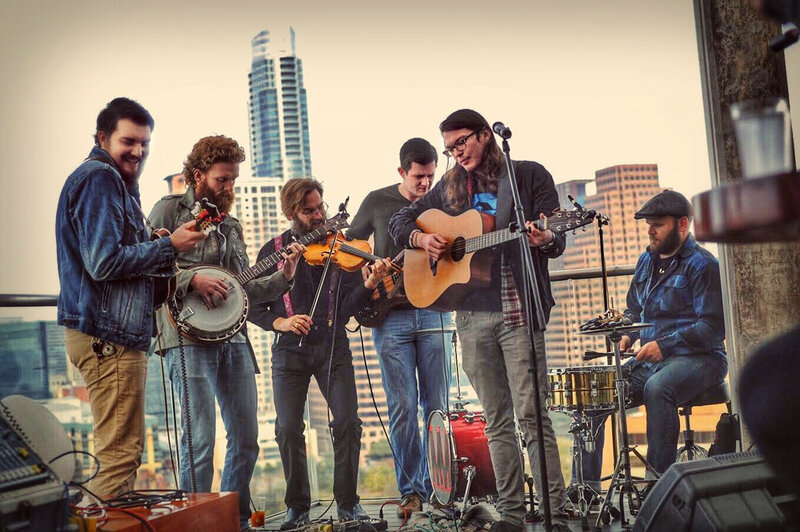 Fronted by singer-songwriter Billy Wayne Roy, The Mismatch consists of raw and honest vocals, screaming fiddle, mandolin, bass, banjo, and drums that groove in the pocket. An Americana-Folk, Bluegrass, Rock-a-billy band that molds and bends the genres with their own thoughtful and unique twists. Something really special happens when The Mismatch takes the stage. The overall charisma & energy that the band brings while on stage is truly infectious and fun to watch. An act that is unforgettable, multi-dimensional, and tells a story you're sure to remember. This album was recorded in Sugar Land, Texas in the Reinsch Upper Room Studio, owners Gary and Sharon Reinsch. It was engineered and mixed by Chris Compton at Compton Recordings. It was mastered by Grammy Award Winning Adam Odor at Yellow Dog Studios. Album artwork by Mark Nelson, Edited by Scotty P. Photography. Andrew Noble on Violin (Honeybird, Addiction, Where Do We Go, and Chicken Song). Lady Jamz on back-up vocals (Julia). Gary and Sharon Reinsch, this album would not have been possible without your generosity and hospitality. Chris Compton of Compton Recordings for long hours behind a computer screen and dealing with our nonsense on a consistent basis. Jeremy and Terri Roy for always supporting the band in more ways than one. Our fans for giving us a reason to make the music in the first place. Watch Our Spectrum news feature!